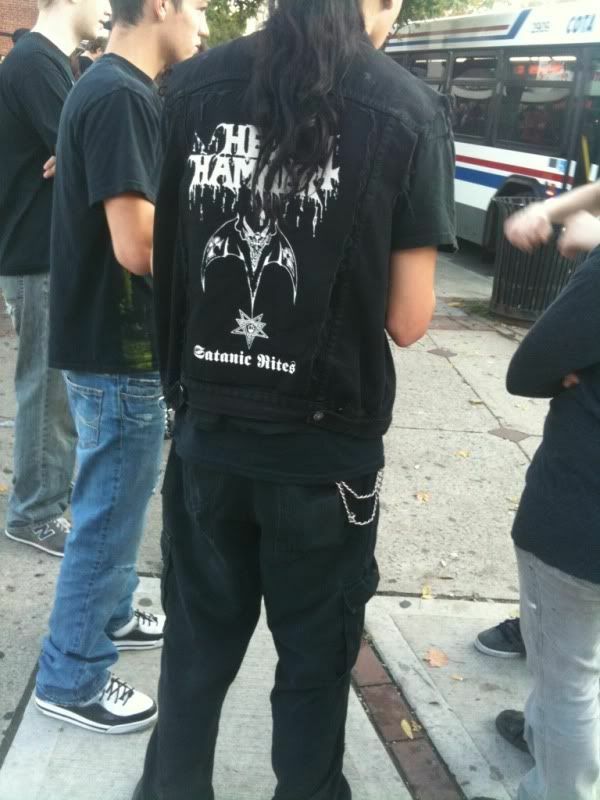 In front of me in line at the Opeth show. Nice. Wonder if we've seen him around here.